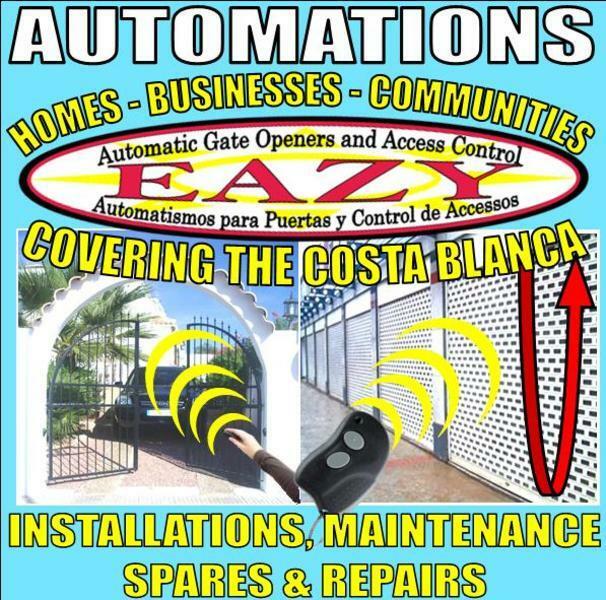 Automate your existing gates, garage doors, shop roller shutters, awnings, persiana blinds etc. Maintenance and spares available. We used them last week. They were very efficient and fixed our gates in under an hour.